3rd Party Lead VS Classified Vehicle Listing Lead – Which is it? For the industry we NEED to CLARIFY what exactly is a 3rd Party Lead. I understand any lead from a 3rd Party no matter what kind of website or service could be categorized as a 3rd Party Lead, but lets be honest, it’s not exactly how we do it. The term “3rd Party Lead” is loosely used in our industry. It’s obvious to me there is (and has been) a tremendous gray area when describing a “type” of lead. What exactly is included under the 3rd Party Lead umbrella? I’ll share my opinion on what I believe a 3rd Party Leads to be and you can contribute and share your opinion below or over in the forums where this conversation was originally posted. Agree or disagree, but as a community here on DealerRefresh – Lets lock down EXACTLY what a 3rd Party Lead is. A 3rd Party Lead is a lead that is NOT associated to a particular vehicle in your inventory (new or used) that you (the dealer) purchases through a lead aggregator. Finance and 2nd Chance leads from services such as Roadloans,ect. OEM leads might also be included in this category since several resell these leads to their dealer body. Most 3rd Party Leads are a lead for a New vehicle, and again, are not associated to a particular vehicle in your dealers current inventory. They typically derive from a “get your price quote” call-to-action where a customer chooses or configures a Year, Make, Model, Trim, Options and such. A Classified Vehicle Listing Lead is a lead that IS associated to a particular new or used vehicle in your dealers current inventory. The customer is contacting you about a particular vehicle you have listed on a classified listing website – usually wanting to know if you still have that particular vehicle in stock. *I don’t count a lead from a Vehicle Listing Service like AutoTrader.com or CarGurus as a 3rd Party Lead. This is a Classified listing lead. There are several reasons behind the need to clarify just what a 3rd Party Lead is. Many times discussions happen around marketing budgets AND a simple question like “How much do you send on 3rd Party Leads?” can receive two very different answers depending on what you determine to be a 3rd Party Lead. 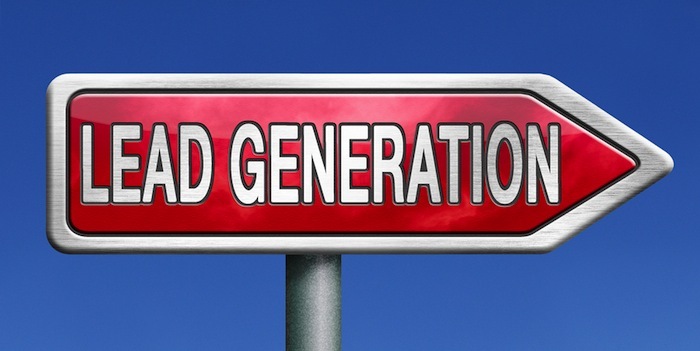 “What is your Show Rate and Closing Ratio on 3rd Party Leads?” – Your show rate and closing ratio on 3rd Party Leads (as I have clarified above) shouldn’t necessarily be rolled-up with the performance of your Classified Vehicle Listing Leads. Wouldn’t you agree? When asked the questions above, how do you answer and how do you determine the difference between a 3rd Party Lead and Classified Vehicle Listing Lead, or do you roll them up as one? Comment below or over in the original thread in the forums.